Let us pretend for a moment that you are the type of person who likes to travel and are okay with eating fish on a regular basis (because you love fishing a lot). 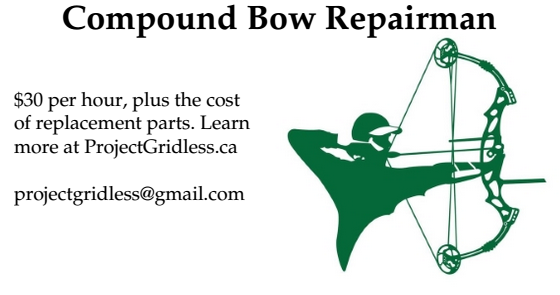 Or maybe you just like sailing / fishing? 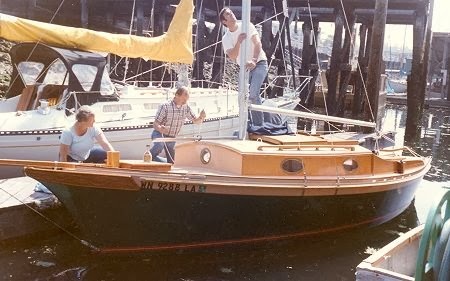 Well the good news is that there are plenty of ways to build a sailboat these days - and no shortage of free resources available on the internet. 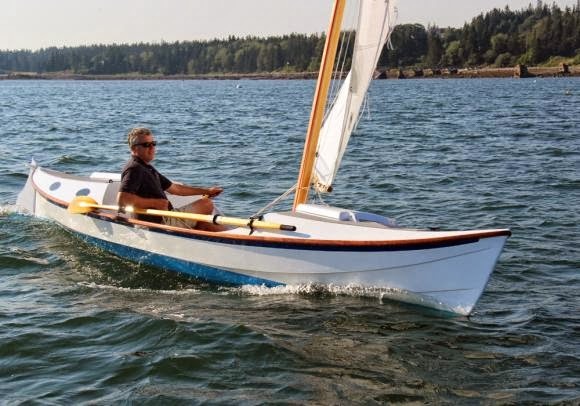 Below are some photos of simple and relatively easy to build sailboats you might build. 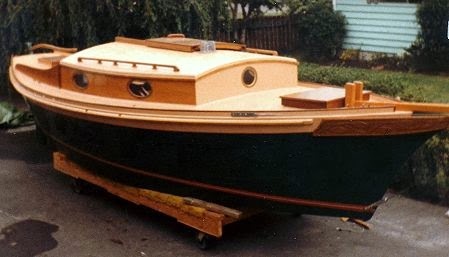 Let us pretend also for a moment that you want a boat that has a lot more space aboard it - so you have room to sleep, cook, frolic, etc. 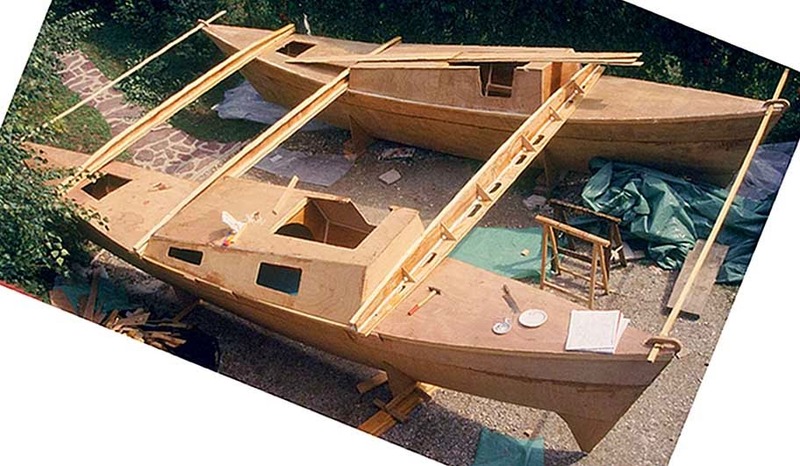 Well then you are going to be looking at larger boat designs, like this one shown here on the right. It is large enough to sleep in, but not really adequate if you want to be cooking in there or have much room for storage. And trust me, storage is a big issue when it comes to living on a boat. A small ship might be more your thing if you are hoping to actually live on it. It is definitely a case of bigger is better because unless you are used to living in a tiny coffin apartment then you are going to need all the space you can get. 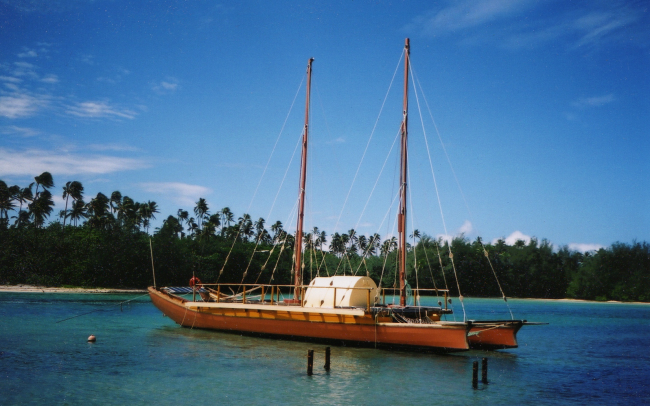 And if you want added stability start thinking catamaran. Again, the bigger the better. 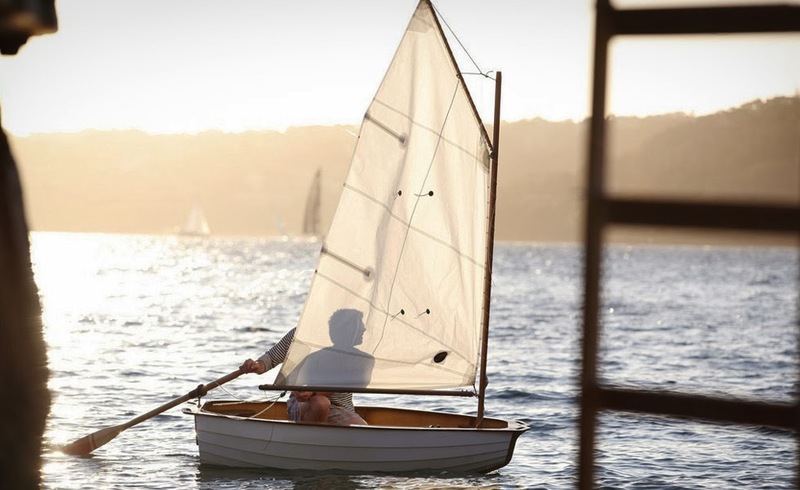 Or maybe you don't want to sail at all but just want to stay in one place? 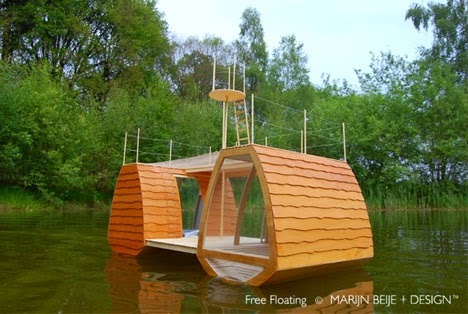 Check out the floating cabin below.